Our hero product. 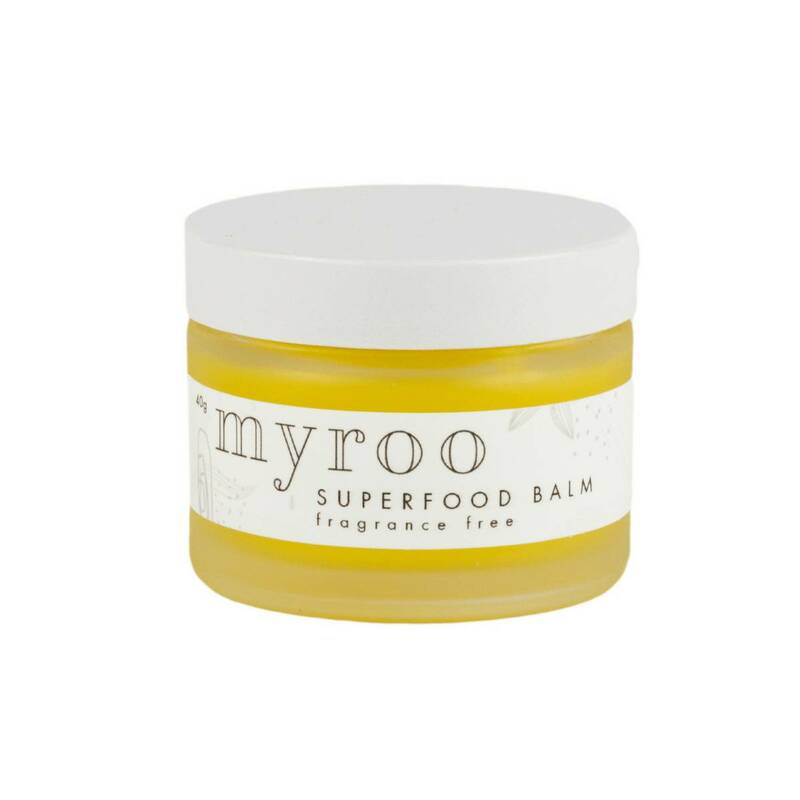 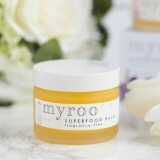 Concentrated superfood based balm with a beautiful smooth texture; contains cucumber, raspberry, mango, papaya, carrot, avocado, olive and more. 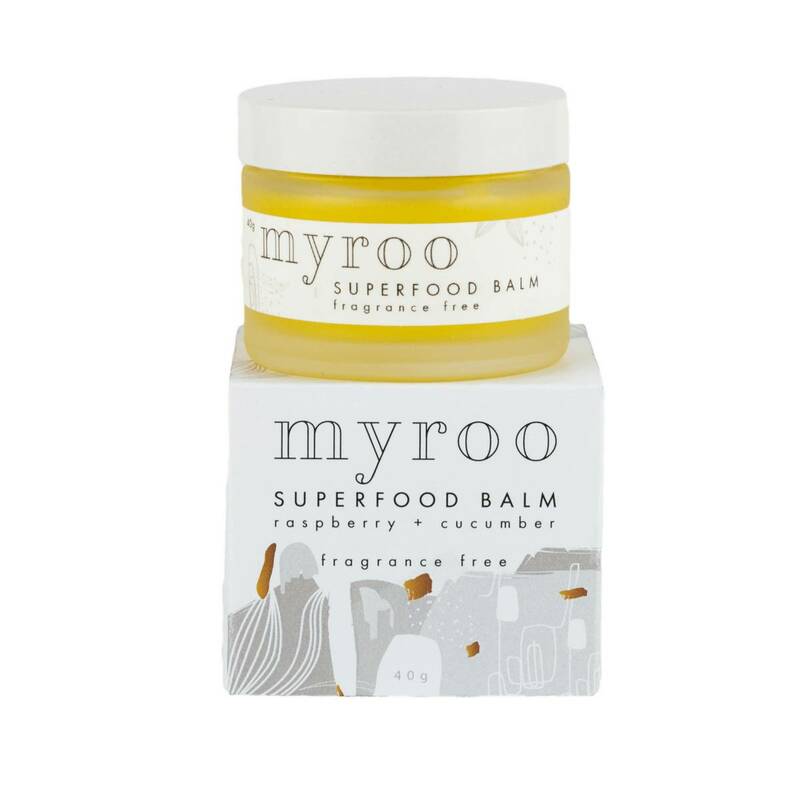 Packed with plant based goodness, it contains omega 3, 6 and 9, multiple vitamins, minerals and antioxidants. 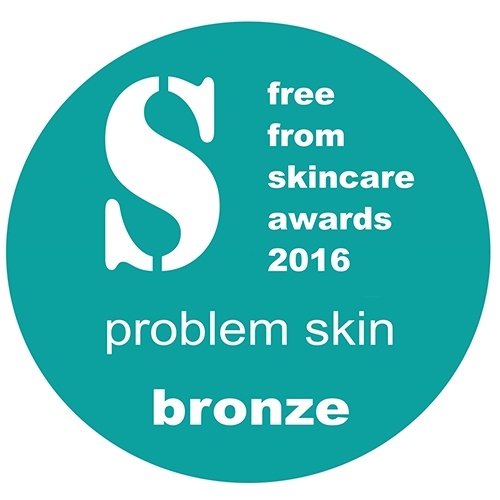 It protects, nourishes and feeds skin and hair.